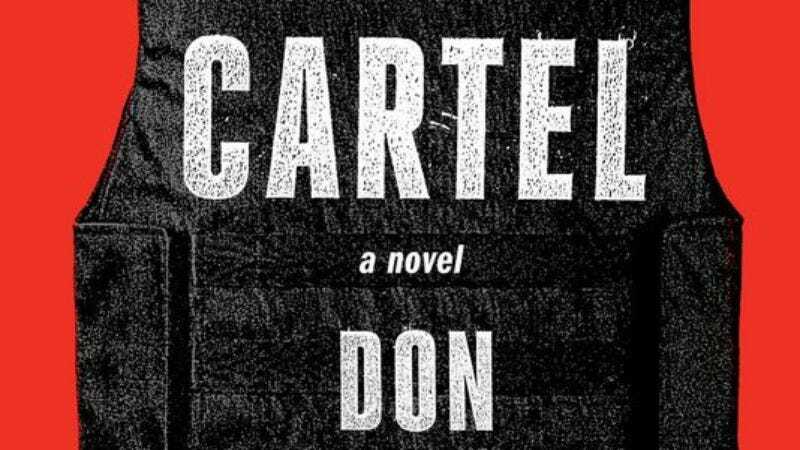 As reported by Variety, Ridley Scott’s Scott Free Films has picked up the adaptation rights to Savages author Don Winslow’s latest novel, The Cartel. The book—a sequel to Winslow’s The Power Of The Dog—is about two former friends, one of whom is a DEA agent and the other is a member of a Mexican drug cartel. Variety says the book’s plot involves a prison escape that is “similar” to the escape recently pulled off by Mexican drug lord Joaquin “El Chapo” Guzman, so that’ll probably be exciting for people who are in the mood to see Mexican drug lords escape from prison after hearing about Mexican drug lords escaping from prison on the news. Scott—who is currently wrapping up the Matt Damon sci-fi movie The Martian—will direct the adaptation of The Cartel from a script written by Shane Salerno, who co-wrote the Savages screenplay with Winslow. So, it sounds like this could end up being a little bit like Savages. People liked Savages, right?